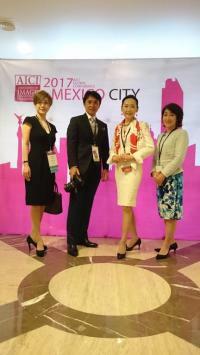 投稿 by AICI Tokyo Chapter - 国際イメージコンサルタント協会. Copyright(C) Stageup.net. All Rights Reserved.